The School of Art + Design's NASAD accredited programs offer undergraduate degrees in Art, Art & Technology, and Product Design. 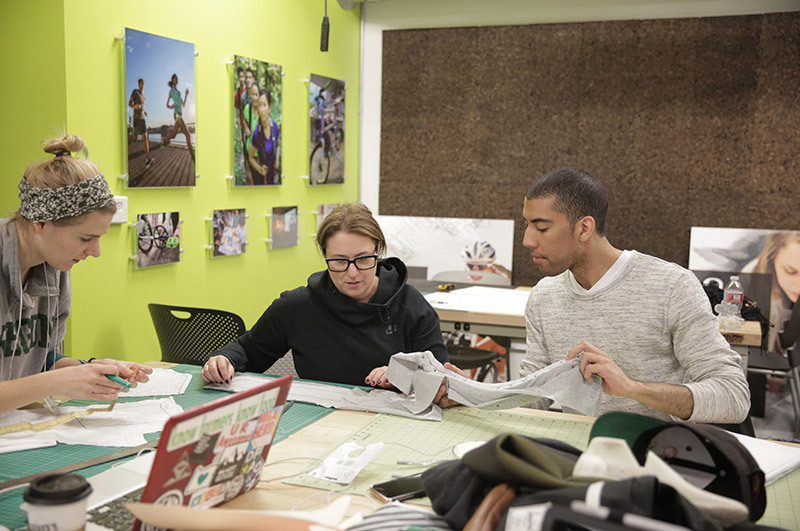 Our BA/BS degrees encourage liberal arts breadth and interdisciplinary connections, while the BFA degrees in Art and Product Design are studio-intensive programs allowing concentrated study. At the graduate level, we offer the interdisciplinary MFA in Art, as well as a Portland-based MS in Sports Product Design. 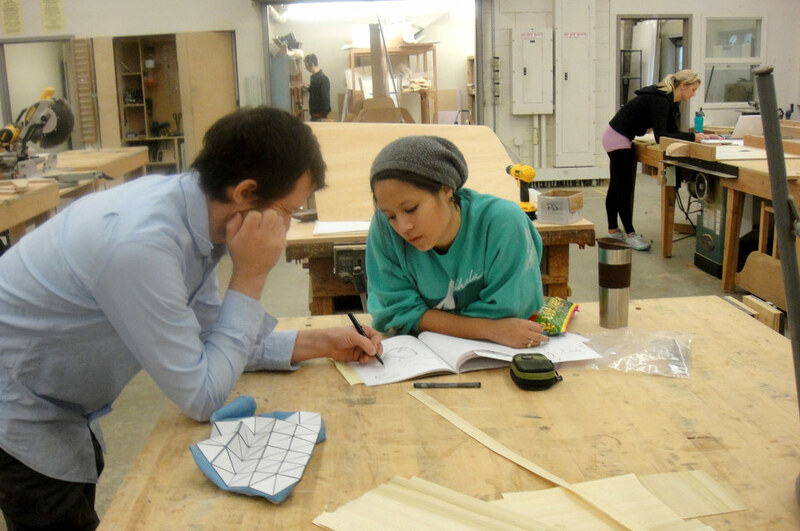 The School of Art + Design is a robust creative community offering an innovative curriculum. We are committed to excellence, open inquiry, and the substantial contributions and potential of creative practice. 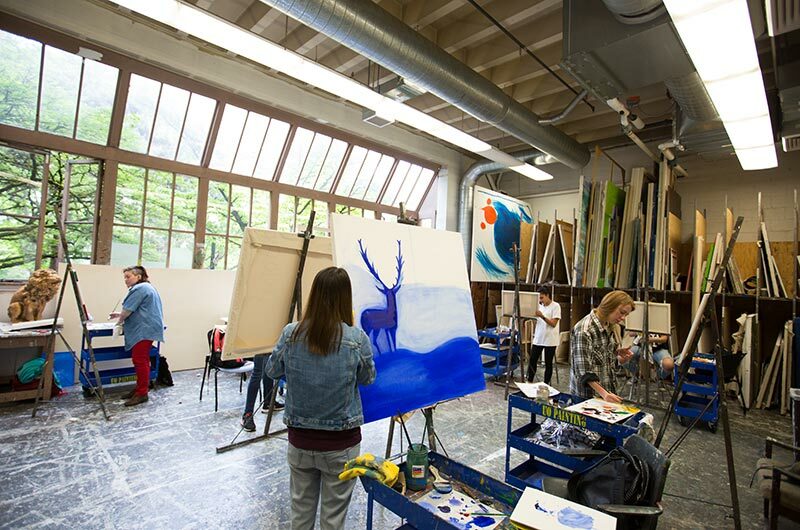 Situated within the unique environment of the Pacific Northwest, the School of Art + Design values individuality, interdisciplinarity, and the power and specificity of place. The School of Art + Design is distinguished by the compelling work of our faculty and their contributions to new ideas and practices in their respective fields. Some of our work focuses on solving problems and other work generates questions and experiences. The Art + Design faculty are exhibiting, installing, doing residencies and commissions, securing grants and awards, lecturing and publishing across the nation and internationally.